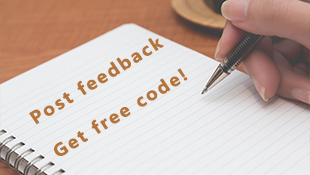 Have you ever have the experience that you found some files you need after formatting the USB/hard disk and other storage devices but do not know what to do? Is there any free recovering software? How to recover the formatted files efficiently and correctly from USB? 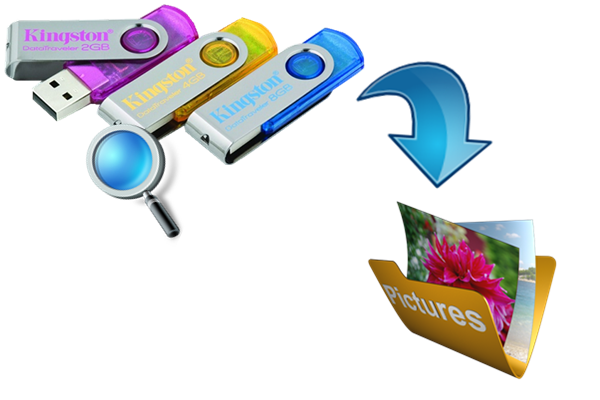 Please download Renee Undeleter which can help you recover your precious files from USB and other storage devices in a few steps. You can have a try of the effective software to recover your formatted USB. Fast Partition Recovery – Recover the files after emptying Recycle Bin or deleted by mistake without data backup. 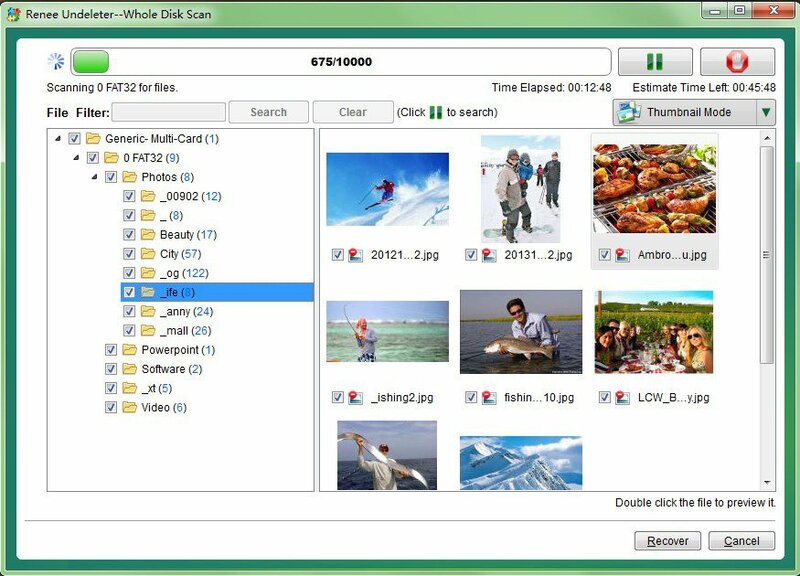 Whole Partition San – Scan the whole partition and list all files. Especially for the formatted partition or unavailable access issue. Also it’s the supplement way to the Fast Partition Scan. Whole Disk Scan – Scan the entire disk to find out all partitions’ information and to simulate the partition table. Then, deeply scan each partition. Image Creation – Clone a partition image which can be used in case that reading partition is slow or need a backup. 3. Select the drive you want to recover and click “Next”. 4. Select the file types that you want to recover. 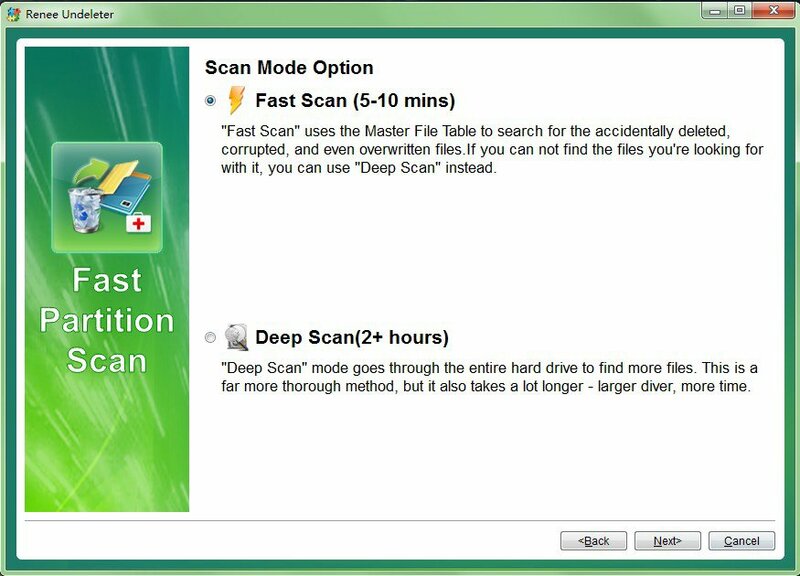 This selection will save the scanning time because it will just find out the files types you select to scan and recover. Step 5: Select “Others” and choose 512MB in “Allocation Size”. Then click “Scan”. Step 6: Preview the files you want to recover and recover it. 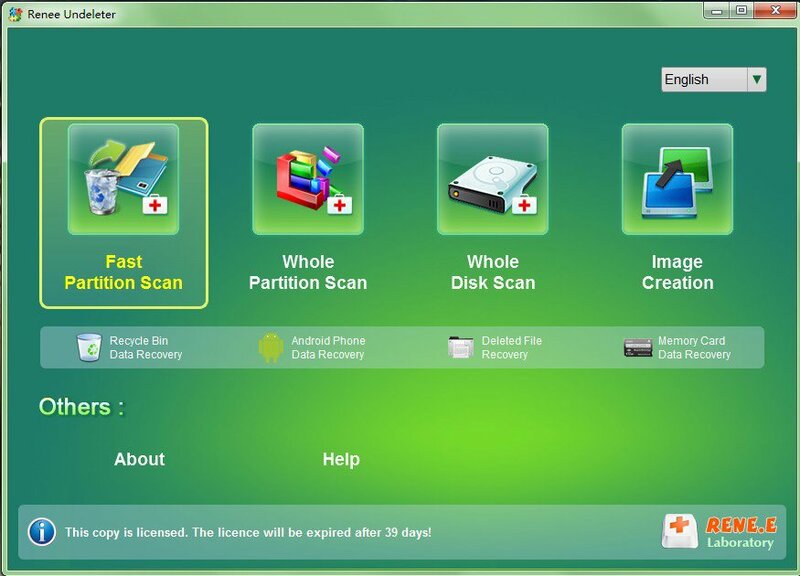 If it still can not find out the data you want, please try “Whole partition scan” and “Whole disk scan” function.